Chalkboards are now used way beyond just in the classroom. Chalkboards have found its ways to street art, as a typography medium, and even in the simplest of forms, labels. The beauty of chalkboards is that it requires handwritten and artistic effort to create art and typography. Even though, any content applied to it will only last for a limited time and will be replaced by something new. 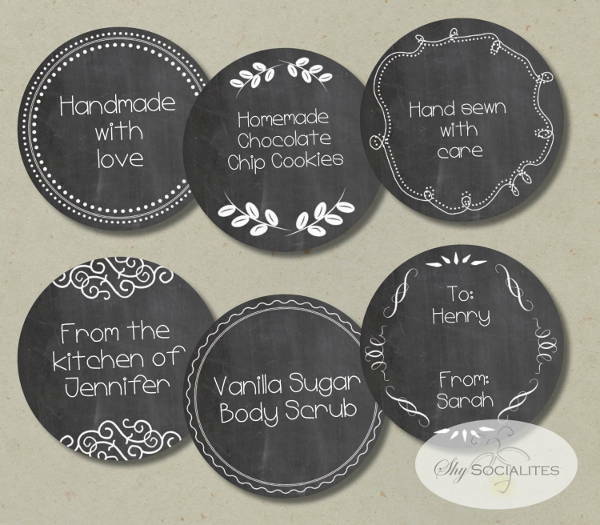 Chalkboards have also been shrunken down to allow more versatility and to what we know now as chalkboard labels. They don’t just come in simple squares but are now in various shapes and designs to match individuals and its utilization. 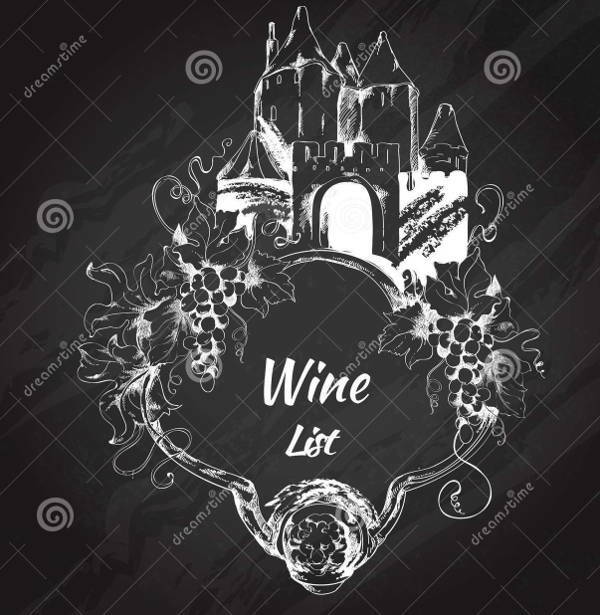 You may also browse through our list of free label designs. Where can I use these chalkboard labels? Chalkboard labels are helpful tools for organizing your things into place. A good example to use chalkboard labels is for pantries or kitchen equipment and tools. You could apply these labels to segregate tools into categories and it is helpful to remind you on what this tool is named. Another good example is using labels in organizing kid’s toys into place. This lets kids distinguish their stuff from others and you can easily track down or misplaced things. Packaging has been getting out of its usual box and is now embracing the chalkboard material, well, for their labels that is. Whether it is for wine bottles, jars and so on using chalkboard labels can elevate a material. Since the lifetime of chalks on this specific material is temporary, try using a chalkboard marker. It will keep the written part of your labels intact and it can be removed a special erasing agent. 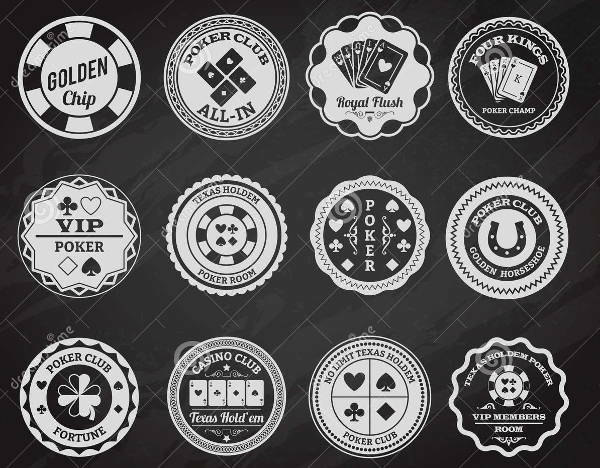 Chalkboard labels can also be used for labeling chips, the one that is used for games and to the extremes, casinos. A great example is the Chalkboard Round Labels. The labels are designed for poker. 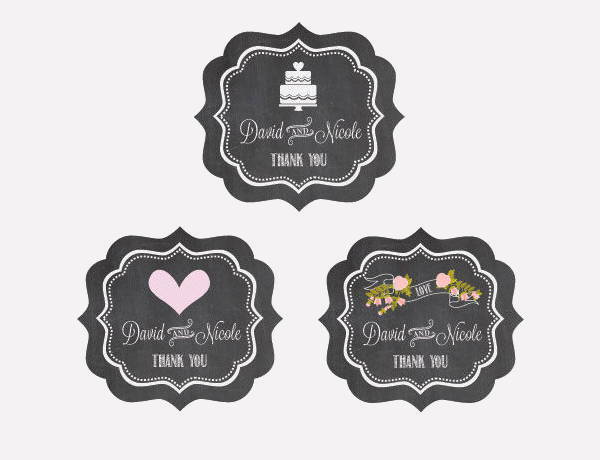 There are also available chalkboard labels that come in a sticker form adding versatility to this material. You could always unload your creative juices for design on an empty and simple blank label for your projects. 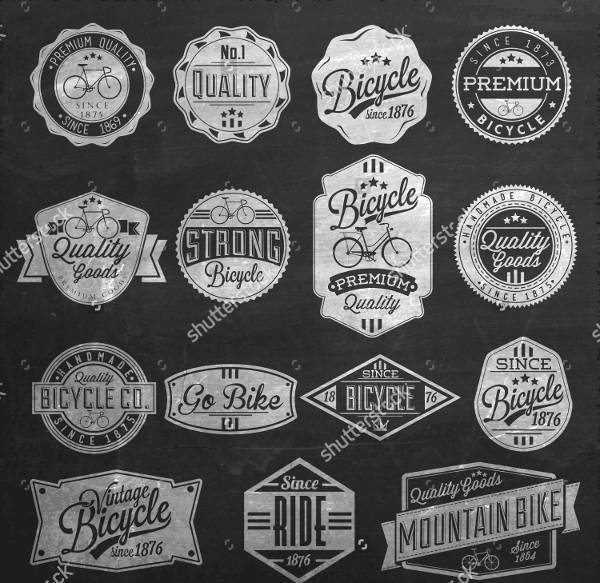 For the 1920’s, black and white, silent film inspiration for your labels, the Printable Chalkboard Labels just mimics that design style. It uses delicate and light borders and is available in multiple designs. 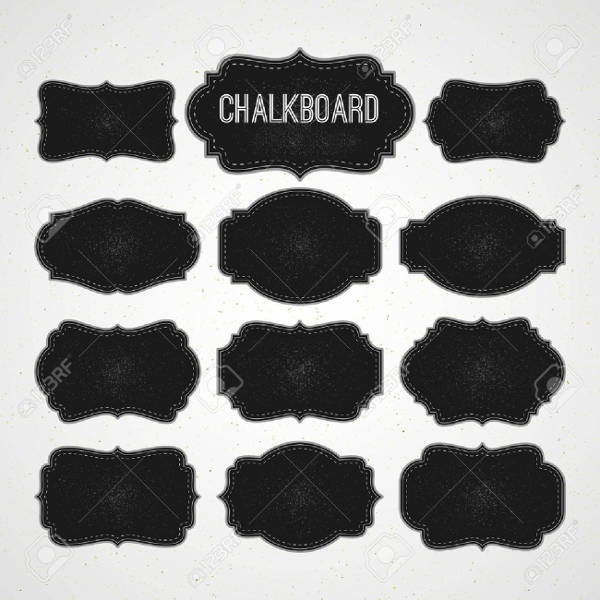 For a practical and well-rounded use of these labels, the Editable Chalkboard Labels comes in forty designs for a broader selection. It is also available in high-resolution files. These labels are perfect for packaging and organization labels. If you are looking for an industrial design, the Vintage Chalkboard Labels features retro fonts and typefaces and vintages frames. 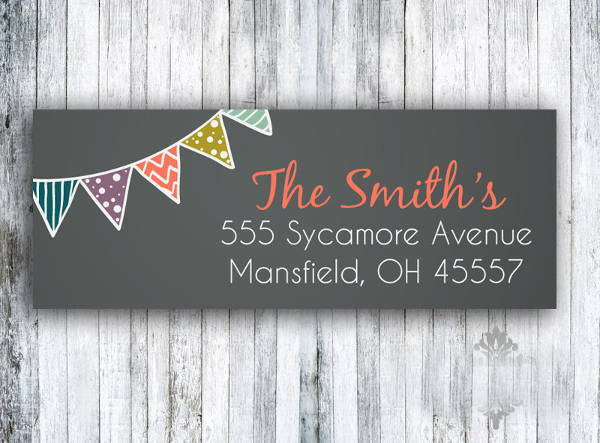 If you want simple chalkboard labels with fun shapes, the Chalkboard Food Labels might be your new favorite. This sample is unoccupied by any borders and design. 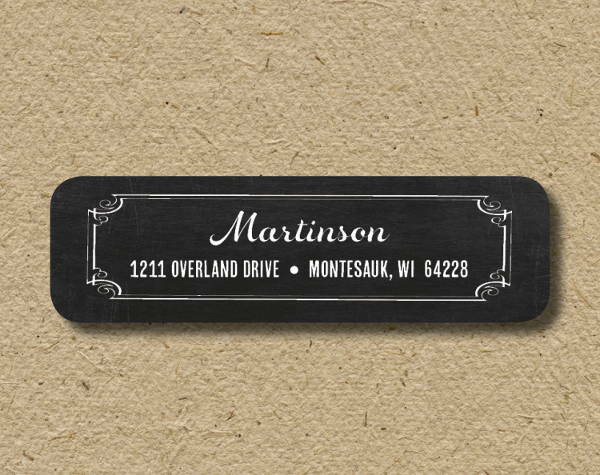 On the flip side, if you want labels with intricate and an edgy shape, the Chalkboard Sticker Labels is a perfect choice. Luckily, this comes in a sticker chalkboard form. You may view on our list of printable labels for a more creative inspiration.